If you’re looking for a nuanced, thoughtful debate on government surveillance, you probably won’t find it in Congress. But look no further than American high schools. Jenna McLaughlin, a national security and surveillance reporter for The Intercept, immersed herself in a major high school debate competition. She found the arguments to be much more substantive and scrutinized than the claims about surveillance made in the halls of Congress. 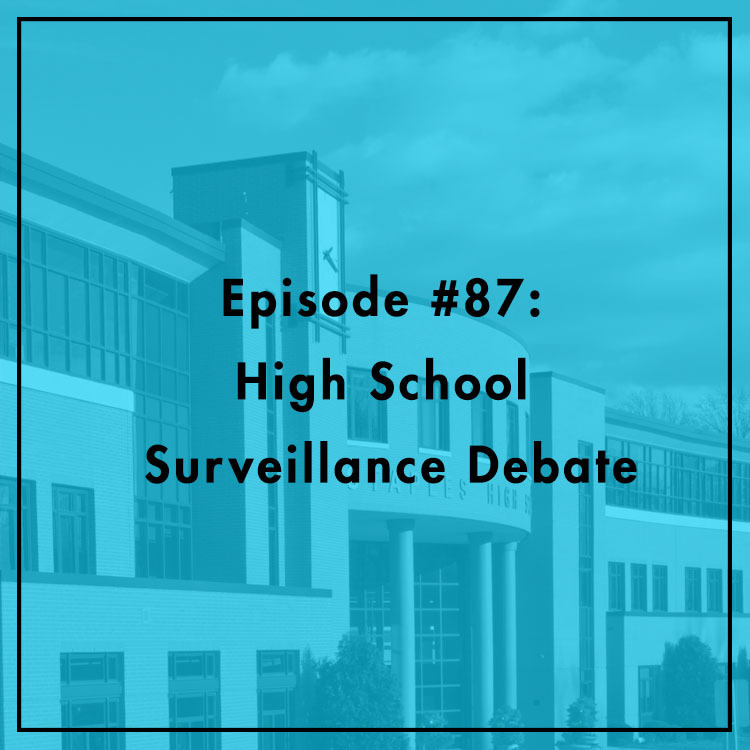 She and Evan discuss her feature article, high schoolers’ views on surveillance, and how different generations view the issue.